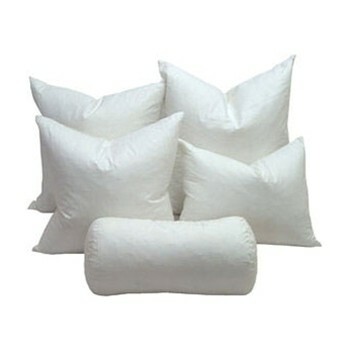 Stuffers for Pillows - Buy from Manufacturer and Save. 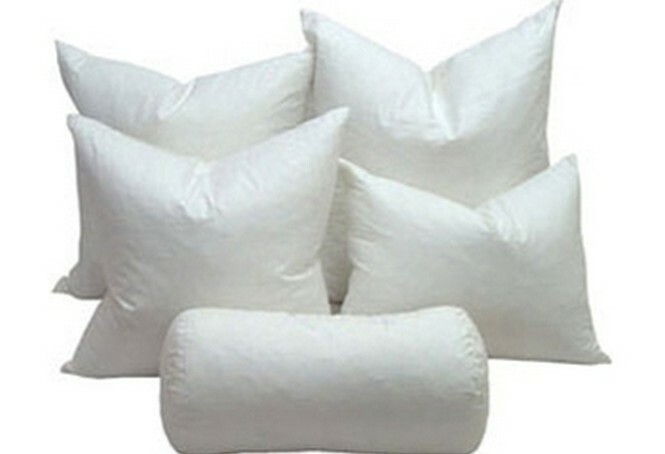 Made of Polyster fiber in non woven shell. Measures 10 inches in diameter and 23 inches long. "larger and even better than i thought they would be...:)"
"Very nice inserts. Well constructed and will look great with new covers on my couch. Thank you for great service !"